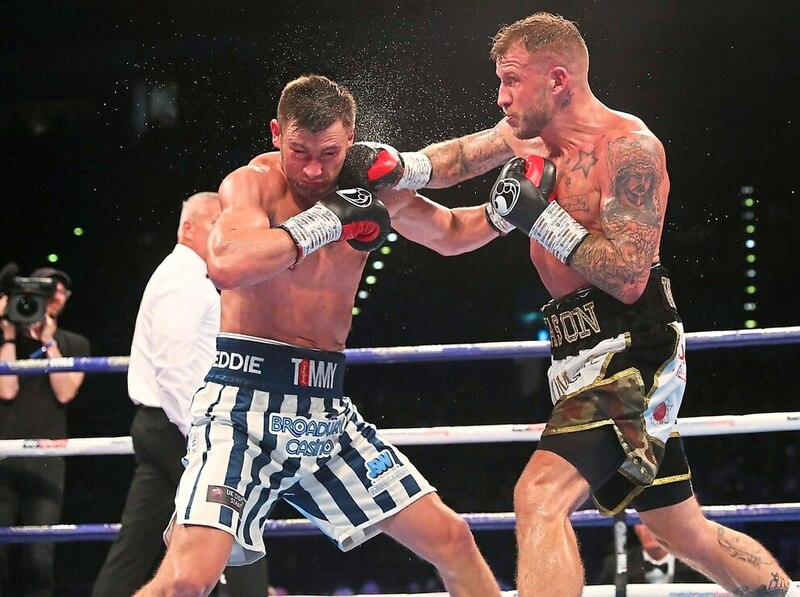 Fans were treated to another barn-storming Battle of the Baggies as Jason Welborn earned a second split decision win over Tommy Langford. 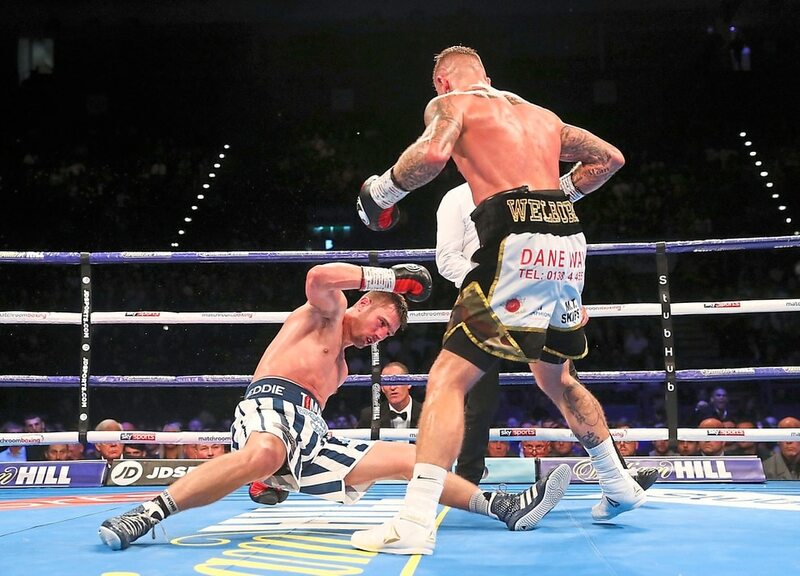 The second clash between the two Albion fans, this time at Arena Birmingham, was again full of tremendous bravery, courage and ultimately saw 32-year-old Welborn retain his British middleweight crown. Fighting on the undercard of Amir Khan’s points victory over Samuel Vargas on Saturday night, the rivals again had the crowd on their feet during an epic 12-round brawl. Following on from their bruising fight in Walsall Town Hall earlier in year, which Welborn also took via a split decision, the relentless action again ended in favour for Rowley Regis-born boxer, with the judges scoring it 114-113, 115-114 and 113-114. Langford, 29, also came in for plenty of praise too as he recovered from two crashing right hands to weather the storm and come on stronger in the second half of the contest. After securing his second win over Langford, Welborn simply tweeted ‘born a champion’ with a picture of the belt he had retained. The former European welterweight champion was stopped by Hassan Mwakinyo inside two rounds. The 24-year-old had been odds-on to beat the Tanzanian but he lasted just one-and-a-half rounds before the referee stopped the contest.